Poducer Steven Zhu has never shown his face in public, but the 25-year-old California native has still managed to catch the ears of fans around the world. Known professionally as just Zhu, the anonymous artist’s YouTube hit “Faded” was up for the “Best Dance Recording” Grammy award this year. 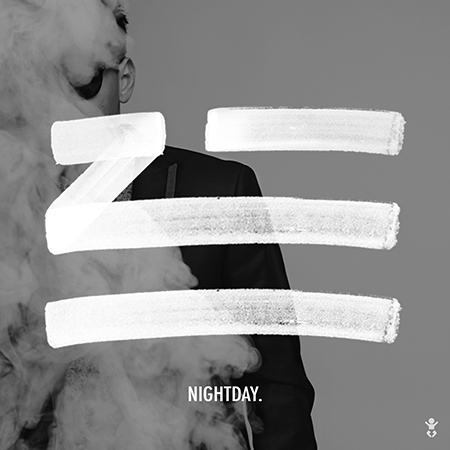 Zhu now releases a new visual for the track “The One.” The pulsing tune is included on the 6-track The Nightday EP which hit stores in 2014.